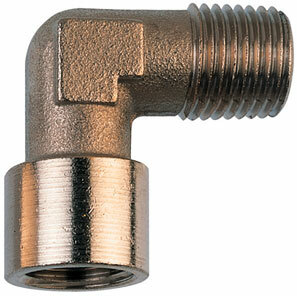 Durable nickel plated brass male / female BSP threaded elbow. 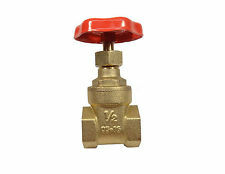 Suitable for joing the threaded components of a water fed pole system. Various sizes available. As fitted to our industry leading Pure Freedom water fed pole trolleys. Comes with 1/2" male BSP thread.